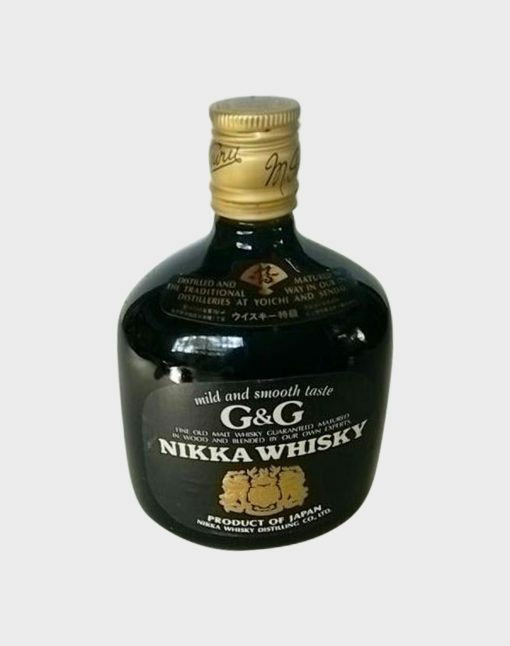 This unique Nikka whisky blend was made in partnership with G&G. 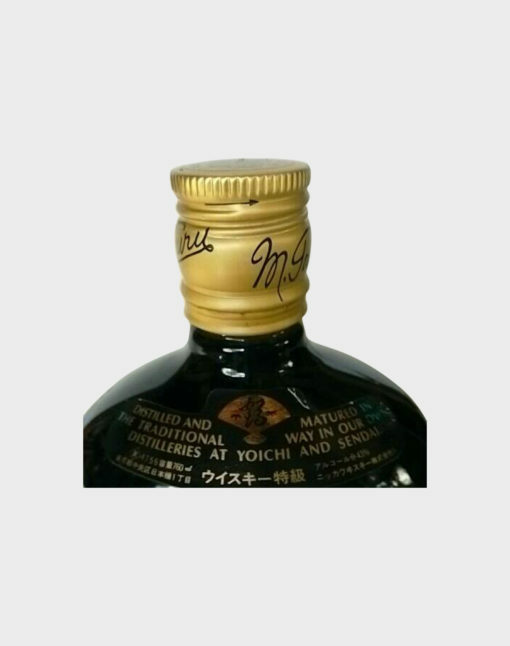 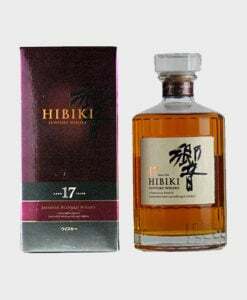 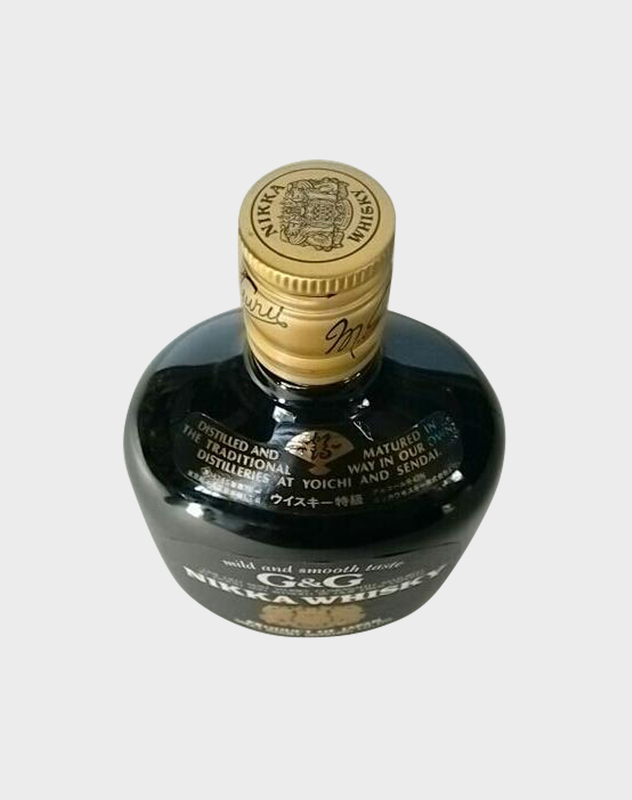 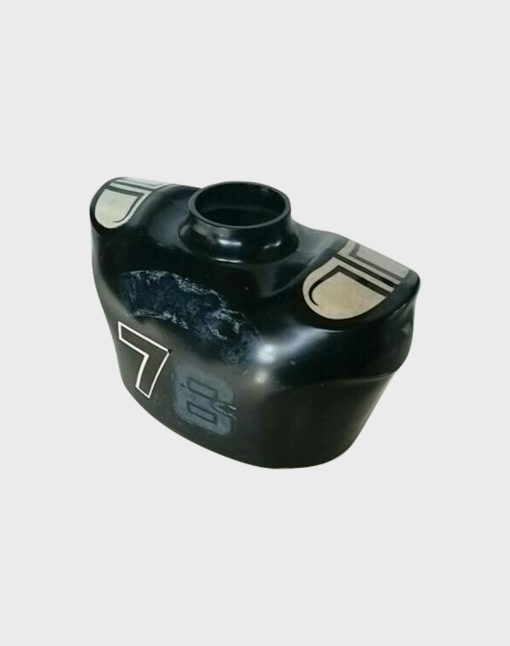 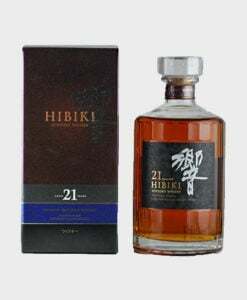 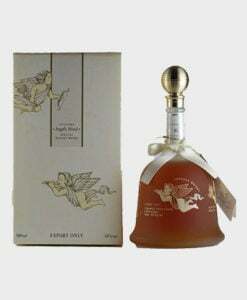 It comes packaged inside an interesting black American football bottle holder that slots over the neck of the bottle, making the whisky stand out even in the weirdest and most wonderful collection. 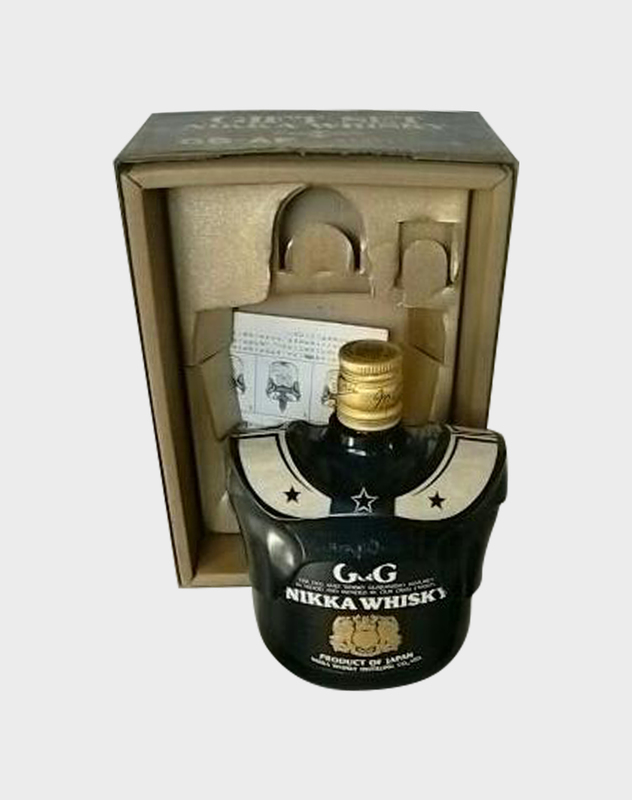 As with all Nikka products, the spirit inside is of great quality, making this bottle the perfect gift for whisky-lovers and football fans. 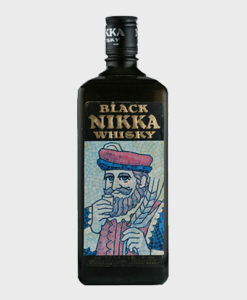 A very rare bottling that is hard to come by anywhere else.